WELCOME! 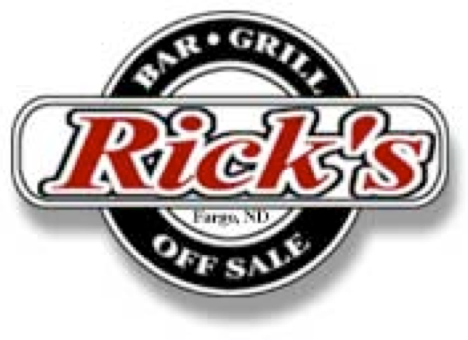 IF YOU HAVEN’T BEEN TO RICK’S LATELY, YOU MAY NOT KNOW WHAT YOU HAVE BEEN MISSING. WE FEATURE LIVE MUSIC, GREAT FOOD & BEVERAGES, A LARGE GAME AREA INCLUDING CHARITABLE GAMING & A LIQUOR STORE OFFERING THE MOST POPULAR BEER, LIQUOR & WINES.